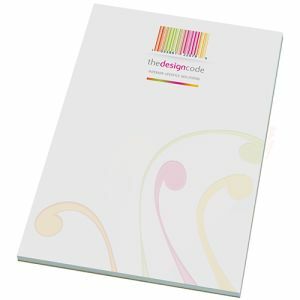 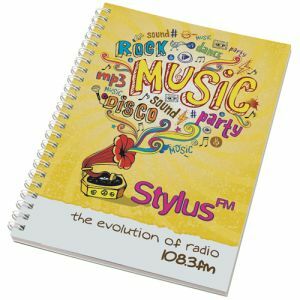 Promotional A5 Recycled Card Notepads printed with your logo to the front cover for maximum advertising with every use. 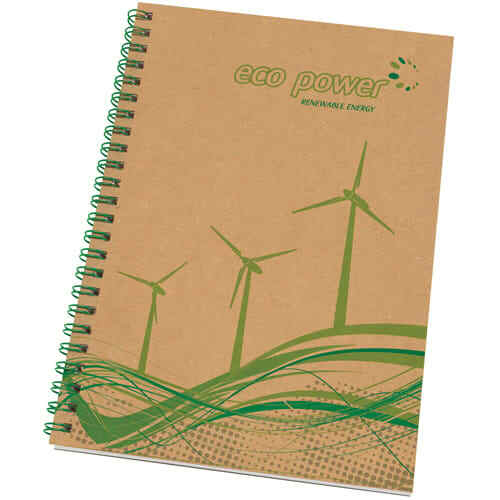 These branded eco-friendly notebooks are made with recycled card covers and approximately 50 80gsm recycled paper pages. 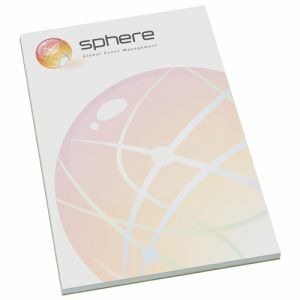 A great way to promote your company or campaign in an environmentally friendly light. 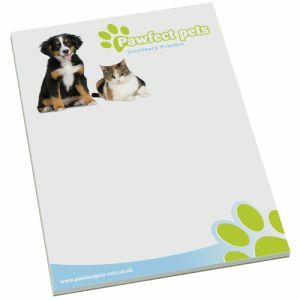 Supplied with plain paper as standard. 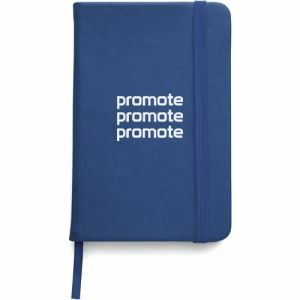 Lined paper available, priced on application.